You are invited to a day of connecting with your Heart and Soul through the sounds of the Native American style flute. This experience will be held with a ceremonial intention and will include an inner reflection opportunity, basic instruction on playing techniques, and an exploration of cultivating sound for peace & inspiration. It is encouraged to arrive early to find your way and settle in. The circle will begin promptly at 12:00 noon to respect the land owners and intend for the maximum benefit of this gathering. This gathering will be at a lovely outdoor location at a private residence in Fairfax. Specific directions will be shared upon registration. 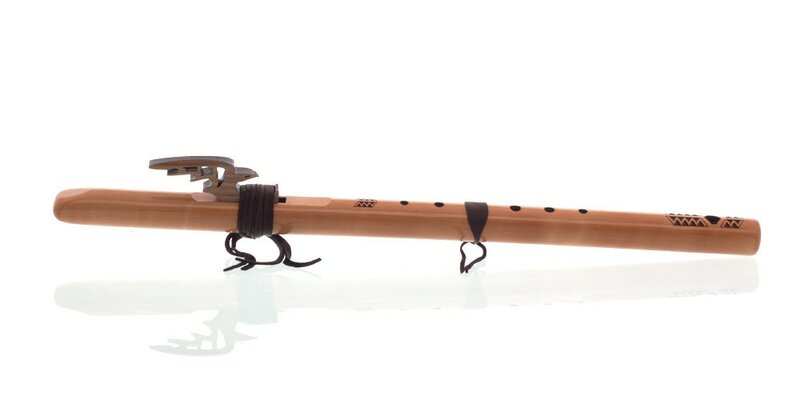 $200 includes a high quality lovely Cedar flute in the Key of F#. 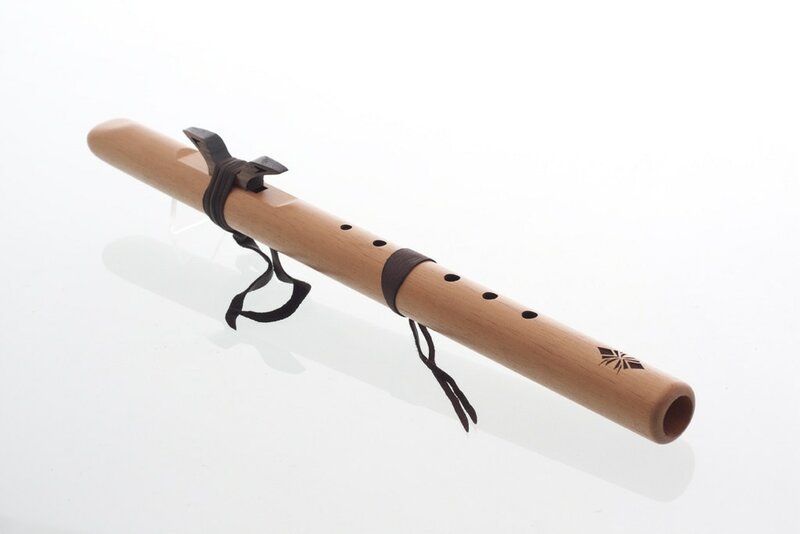 Feel free to get in touch with Antonio in advance if you have questions about the flute you would like to bring, the flute being offered with the workshop, or to special order a custom flute for your future blessings. It is expected we will reach capacity for this gathering. You are encouraged to reserve your space as soon as possible ~ especially so if you are choosing the special "included flute option".